The more you’re able to spend on wine, the better quality you’re likely to get. However, you don’t have to pay $100 to get a great bottle of wine. If you have $30 to spend, you can get a great bottle of wine — and maybe even have a few bucks to spare. Here are our top five picks for the best wines under 30 dollars. When you try this flavorful red, your taste buds will meet lots of great flavors. See if you can discern all the tastes in this red. This recent vintage is an excellent choice for a less expensive but still flavorful red. Pair the Adelsheim Willamette Valley Pinot Noir with a hearty stew, roasted chicken or pasta dish for a great combination. These foods go exceptionally well with a pinot noir, helping to pull out its flavors. When you take a sip of this white, you’ll enjoy flavors of peach, pear, honey, fennel and white tea. Rieslings have a bright and balanced taste, making it the perfect pick if you love white wine. Pair this wine with a meat or pasta dish with a rich sauce, or a snapper with spicy peppers and lime. This rose has aromas of citrus and sweet fruit with a flowery touch, too. After tasting it, you’ll find a pleasant blend of those flavors with a slightly salty finish. If you love a light rose that’s perfect for summer, this is a great choice. Rose pairs well with a wide variety of foods. Sip your Chateau Miraval Provence Rose along with your seafood entree of salmon, tuna, shrimp, lobster or crab. If you’re looking for a more hearty pairing, it also works with turkey and grilled hamburgers or sausages. This wine will make the perfect gift or contribution to a dinner party. Marilyn Monroe fans and others alike will love the full body of this delicious red. A meaty entree will make the perfect balance with this wine. If you’re the one hosting the dinner party, serve flat iron steak, roasted pork loin, shepherd’s pie or beef stew to complement the Marilyn Merlot well. When you try this pinot grigio, try to identify all the unique flavors — pear, a hint of cream and a fruity finish. Don’t rush through a glass of this medium-body white — be sure to enjoy and appreciate every distinct flavor. A pinot grigio goes perfectly with pesto chicken, grilled halibut with garlic and cilantro, smoked salmon pasta and creole shrimp. With so many potential pairings, you’re sure to find an entree that you’ll love that goes great with this Jermann Pinot Grigio. If you’re shopping for wine with a specific budget in mind, it can be challenging to find the right wine at the right price. A grocery store or state store has limited shelf space, so they may also have a limited selection. At Marketview Liquor, you’ll find a vast selection of different wines and other spirits at any price point. 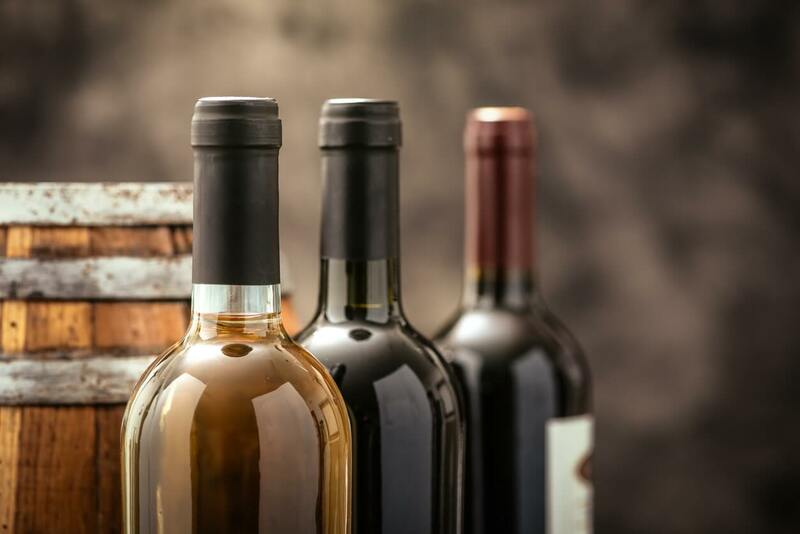 Browse our inventory of wines priced from $20 to $30 to find the best wines under 30.